Welcome to the website of the Harley Davidson Club Ireland. The club was formed in Waterford in 1991 to bring together like minded Harley enthusiasts from all over the country. 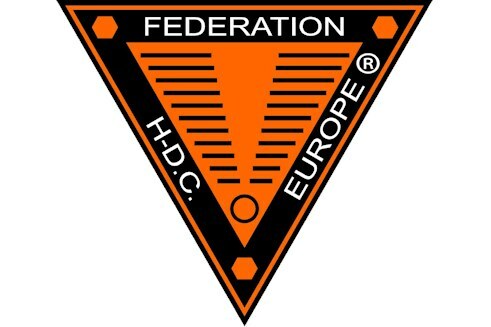 Shortly after that we became a founder member of the Federation of Harley Davidson Clubs Europe. The Federation brings together Harley riders from all over Europe and has a full calendar of social events to attend. This means that between local, national and international rallies that there is something to do almost every weekend. Every summer we host the Annual Harley Davidson Rally which is always well attended by friends both Irish and international. The venue has changed several times over the years but the unique atmosphere remains the same. For the last two years and again this year the venue is Airport Business Park. This is the ideal site for the rally with superb facilities, accommodating hosts and friendly local population all making for a great weekend. In recent times the club membership has risen to its highest level since it was formed and as a result the amount of interest is growing. This allows us to undertake more charity work which while not the reason for the clubs existence is an important part of what we do. In the past this has taken the form of charity nights and runs. We hope to continue this work in the future. So, check out the rest of the site and if you like what you see get in touch regardless of what you ride. See you on the road! Have a look at our photo gallery and see what the members have been up to. Check out our calendar of events and find out what is on and when.